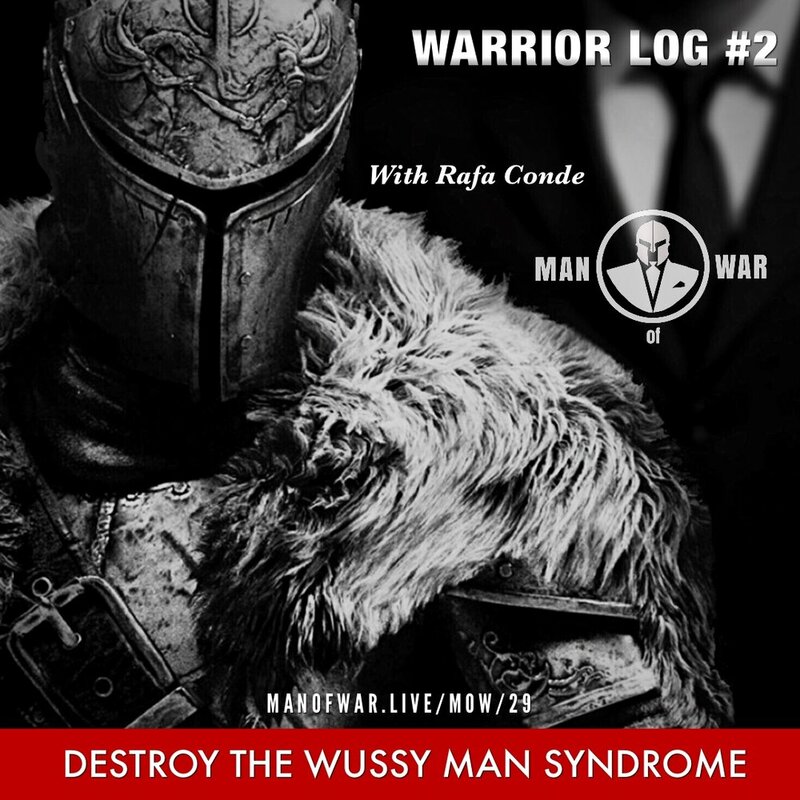 In this raw episode we focus on destroying the Wussy Man Syndrome. Note: This episode is not for the faint of heart, listen at your own risk. The rise of emasculation has been observed in nearly every facet of society, from the media, to movies and day to day interaction with men that have fallen victim to this syndrome. Rafa empowers you to strengthen your mindset every single day. By pushing yourself beyond your comfort zone and taking a good look in the mirror daily you can attain progressive growth. Step by step you will get out of the funk and start developing elements that are key for living a life that embodies the warrior spirit.